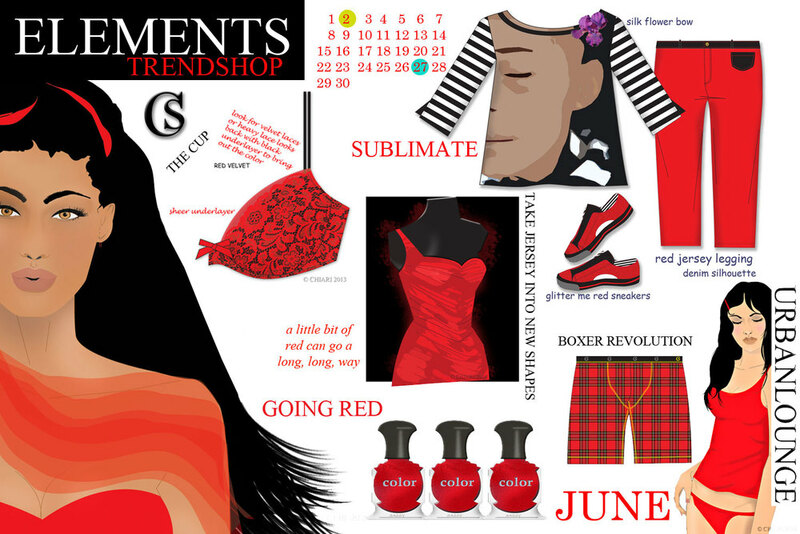 June is here and red is still going strong. Taking a recap-all the fun Going into the Red. June looks to be an exciting month for new ideas. Step outside the box this market and trend it up. Last day to view The Kiss Storyboard concepts before it goes back into the world of the Password.